Qantas passengers have come up with a wishlist of amenities including exercise bikes and virtual reality relaxation aides for the airline's proposed ultra-long Sydney-London direct flights. Wellness, health and comfort are the main requisites for passengers based on focus group research and surveys of customers who have taken the airline's 17-hour non-stop route from Perth to London. The Sydney-London flight would last 20 hours. Passenger suggestions also included an in-flight café with seating and wireless noise-cancelling headsets. 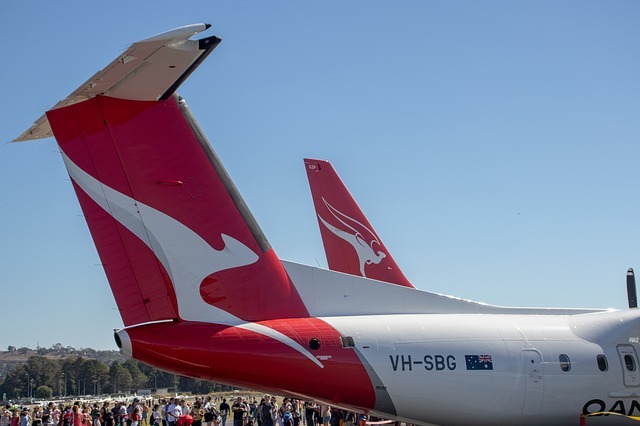 Qantas will consider the requests and implement them if 'both affordable for customers and commercially viable for the airline,' said Qantas International chief executive Alison Webster. The airline is mulling an order for either Airbus A350 or Boeing 777X jets which would have to be adapted to handle the long range journey and specially fitted out with the chosen amenities. Qantas expects to begin the landmark route in 2022.